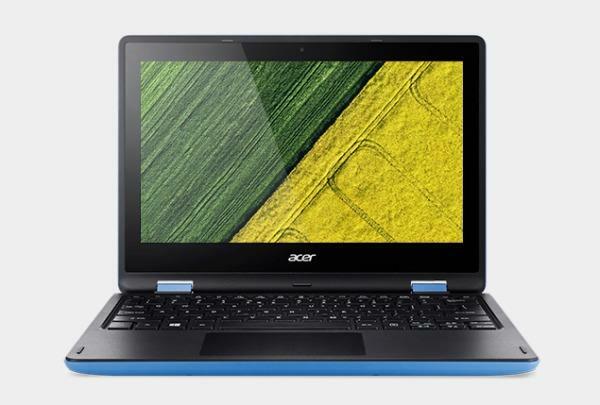 The 11.6-inch Acer Aspire R 11 series is a new contender in the small and affordable 2-in-1 based on the Intel Pentium N3700 entry-level quad-core processor and 4GB of RAM memory. The laptop has stereo speakers, a web camera, 802.11AC and Bluetooth wireless interfaces, an Ethernet LAN port, one USB 3,0 and one USB 2.0 port, HDMI video output connector, a combo audio jack. The following Utillity and drivers are compatible with your Acer Aspire R 11 R3-131T and the operating system Microsoft Windows 8.1 64 bit.